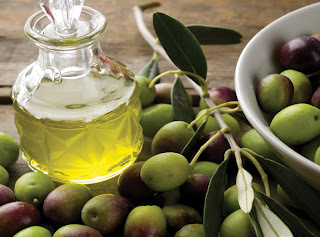 In the greatest cultures of ancient times, Olive Oil has been a valuable commodity. 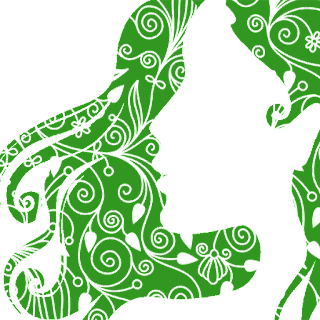 For thousands of years, the harvesting of olives and extracting of its oil passed on from generation to generation. 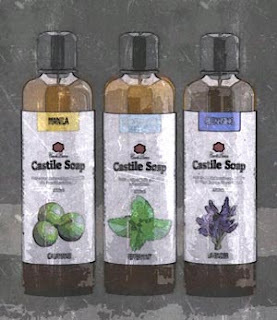 Countless uses of Olive oil had been enumerated and perfected, among which, is the use in Castile Soap. Fragrant and fruity, Olive Oils are not only great in cooking, but excellent in skin care. Recognized for its health benefits, it is one of the best massage and carrier oil available. Highly emollient and easily absorbed by skin cells, it helps nourish and rejuvenate the skin. We make lots of Olive Oil Soap in the Philippines. Olive Oil Soap is a very mild skin cleanser, perfect for babies and those with sensitive skin. Casa de Lorenzo's Olive Oil soap is very versatile and great for mixing with other soaps. It balances out the highly cleansing properties of Coconut Oil soap so skin can experience adequate cleaning without drying.